We want to make pawnbroking as simple, easy and affordable as possible! You dont have to undergo a credit check, fill out complicated forms or wait a long time for your cash. Here is how straightforward our system is. 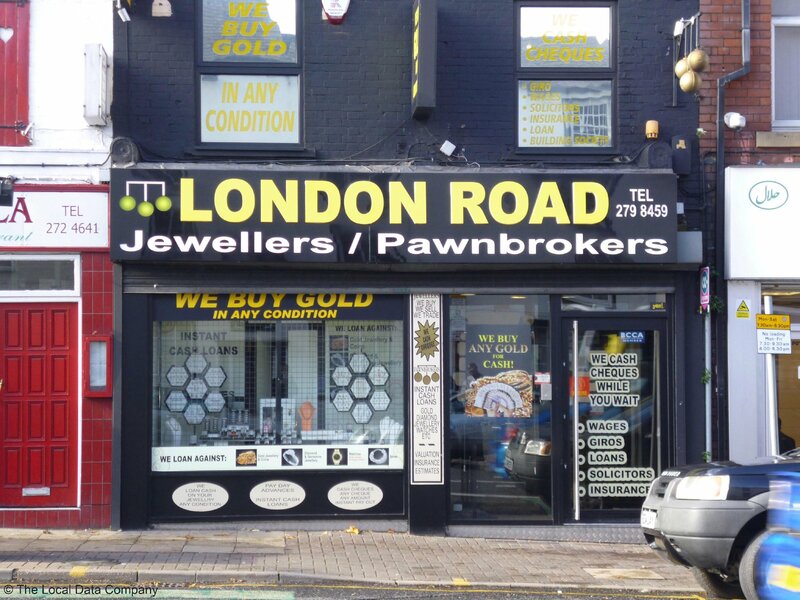 Bring in your jewellery, gold, diamonds, watches, designer goods, art or antiques. You leave the goods with us as security once a loan amount is agreed. You can pay part of your loan off at any time or repay within your 7 month contract and collect your goods.